A 100% biodegradable no odor gel, which applies directly to graphics, GraphXOff™ easily removes vinyl, adhesives and paints - including hard-to-remove reflective adhesives. Within minutes, the graphics - including the adhesive system - can be safely scraped and washed away. What may have been an impossible, long and tedious job now becomes an easy, clean and non-damaging* removal. Net Wt. 16 oz (liquid gel). 'Click' Here for detailed instructions. Approximate coverage - 16.5 ft2, medium coat (1.53 m2) per 16 ounce bottle. 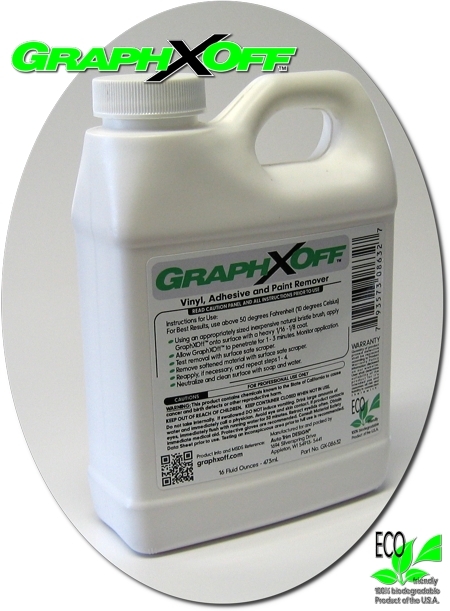 GraphXOff™ is not recommended for use on plastics, uncoated fiberglass, painted MDO (Medium Density Overlay) and uncatalyzed painted surfaces. 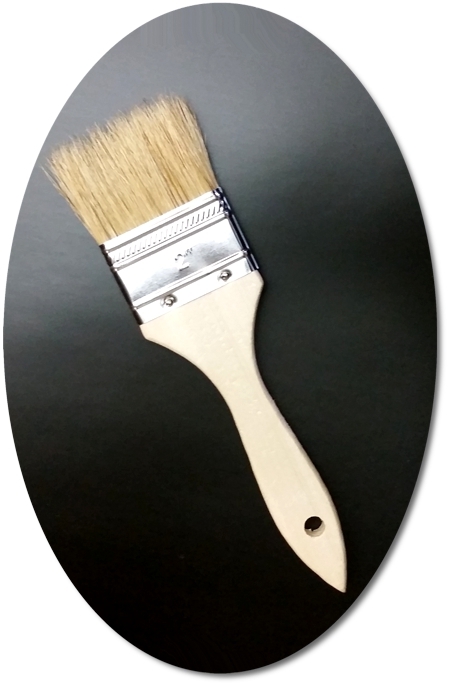 Most cars, trucks and boats have properly catalyzed paint, however we recommend testing all surfaces prior to using. 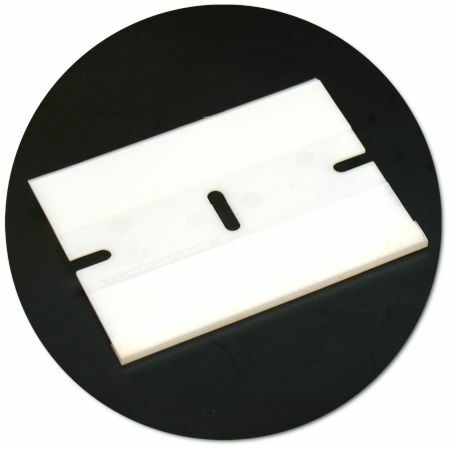 *Decals or Graphics that have been on finish surfaces for a long time may have baked into the finish. 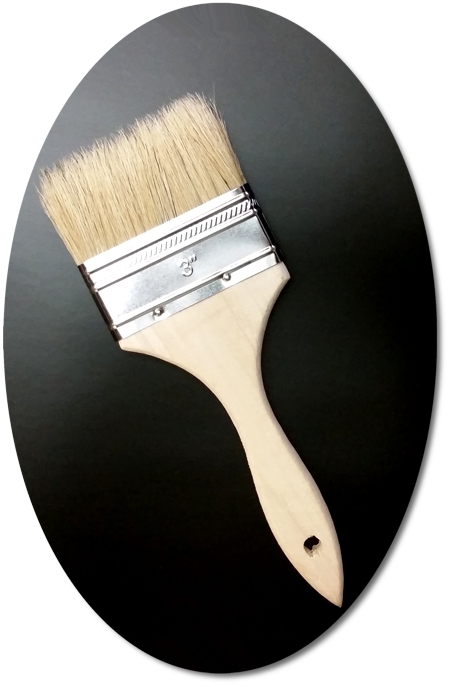 Thus, buffing and/or polishing may be required to restore the surface to it's original condition.